Food Engineering Magazine is one of the most established publications for manufacturing and operations executives in the North American food and beverage industry. Wayne Labs, who writes for Food Engineering on technical, engineering, and R&D subjects, interviewed Icicle creator Steven Burton on “The Importance of Preventative Controls.” Labs has looked to Icicle before, writing about HACCP software and Icicle in Icicle’s earliest years. Labs takes a deep dive into Preventative Controls, or what was often referred to as HARPC when FSMA was introduced in the United States. Preventative Controls build upon the HACCP standard, including additional hazards (such as intentional adulteration), and also diverging significantly in methodology. Where HACCP is process-centric, Burton explains, Preventative Controls are risk-based. As such, facilities are guided to focus on prevention as part of a more holistic approach to food safety. 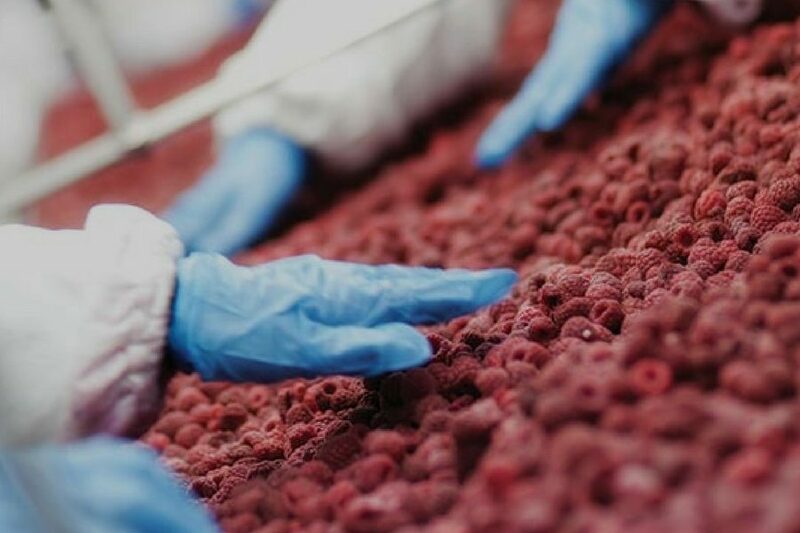 One of the big advantages of adopting a Preventative Controls-based approach, according to Burton, is that food safety practices also become quality assurances by allowing facilities to focus on the bigger picture. It also underscores the advantage that sophisticated software can give food producers who prioritize compliance. Read the full article at Food Engineering Magazine and request a free demo of Icicle today!